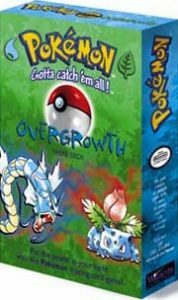 Generation 1 Base Set - Pokemon Card Checklist	Overall rating:	4	out of 5 based on 1	reviews. 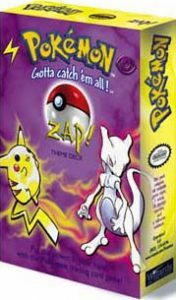 The Pokemon Generation 1 Base Set, licensed by Wizards of the Coast, was initially released in North America in January of 1999 and saw initial reluctance among stores towards selling the product. The release would quickly sell out and spark one of the largest gaming card empires ever. 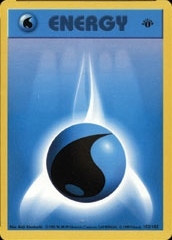 The initial set featured 102 cards and included everything from rare holofoil cards to common energy cards. 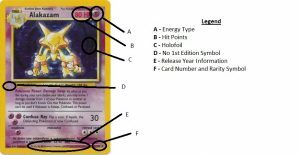 This base set has three different styles that indicate where in the print run they were produced. 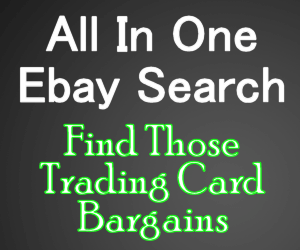 The 1 Edition (see picture below) set are marked cards from the initial release and are considered among the most valuable available today. The second print run is commonly known as the Shadowless release and has the same font thickness and border design as the 1st Edition, with only the 1 Edition stamp removed. All subsequent print runs fall under the “unlimited” category. 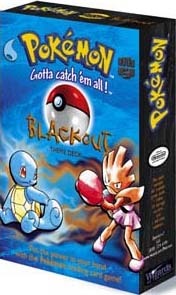 One of the important distinctions to pay attention too in Pokemon is the type of energy used by each Pokemon. 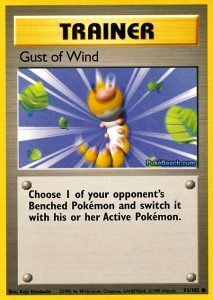 These types determine the Pokemon’s weakness and strengths and what type of Energy Cards are needed to charge attacks. 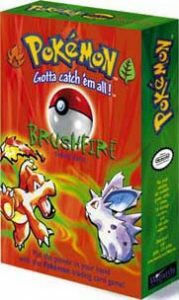 The types of energy in the Generation 1 Base Set are Water , Psychic , Lightning , Grass , Fighting , Fire , and Colorless In all releases, Pokemon cards are divided into rarity levels such as Common , Uncommon , and Rare . The rarity of a card is shown in the lower right corner. In addition to the regular packs, Wizards of the West Coast also released a series of themed decks that helped players build decks that were customized to specific energy types. 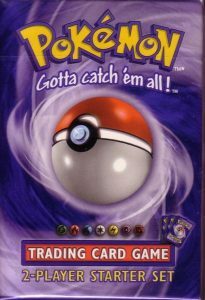 Each themed deck box offered a rule book, damage counters, and themed game coin in addition to the listed cards. Pokemon Base Set Booster Pack x3 All ArtWorks FREE SHIPPING! NO RESERVE!